Its February and time for Coalville to turn their attention onto the League Cup, the team wasn’t aware which opposition team would turn up today as Leicester Fosse have over 40 players signed on. Coalville opted for a usual 3-5-2 formation and started very strongly giving the opposition no time on the ball. 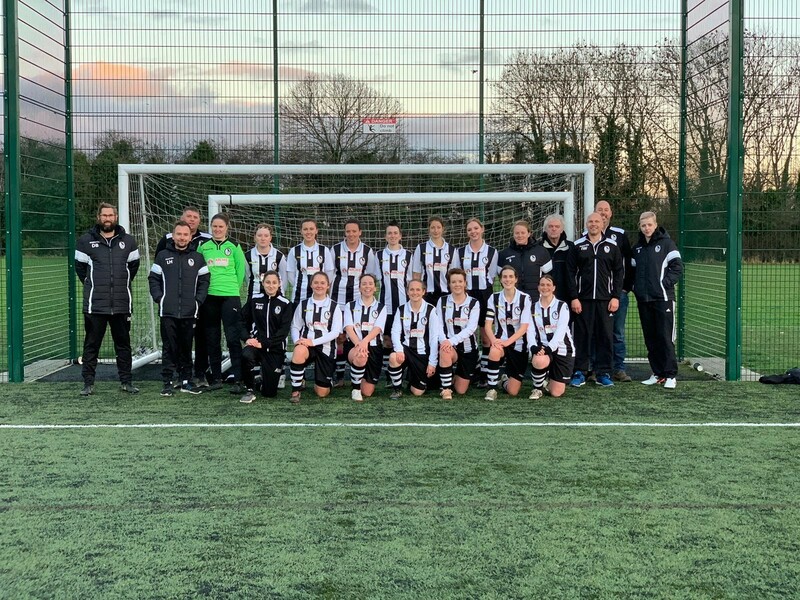 This worked to the advantage of Coalville and they did fantastic from start to finish. On 10 minutes, Folkard ran onto a great ball from the midfield to make it 1-0 and with all the pressure Coalville quickly made it 2-0 with a great finish from Smith. With the momentum, Coalville continued to grow into the game with the midfield really pushing on into the opponents half; this resulted in two quick succession of goals from Folkard and Smith with both getting their second of the game. 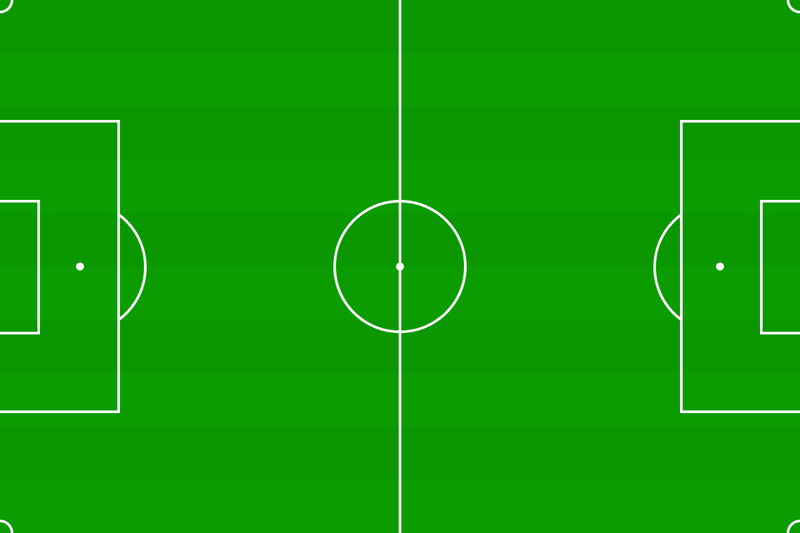 The work rate from the ladies continued throughout the rest of the first half with every single playing amazing. Folkard grabbed her hat trick in the first half and used her pace to her advantage throughout the game. Just before the half time whistle, Dolman scored a fantastic right footed strike from outside the area to round off the scoring to 6-0. A few changes at half time, helped the team momentum by bringing on fresh legs, however the message was clear to keep the pressure and don’t let the opposition back into the game. As the second half started, Coalville’s work rate didn’t stop, the ladies continued to press quickly and high up the pitch which caused many problems for the opposition. On 60th minute, Smith finally got her hat trick which is the first of the season for the striker. The second half was much more evenly matched than the first half and it did take a lucky or unlucky (depends who you support) own goal for Coalville to get their 8th goal of the game. Finally Dolman scored the 9th goal of the game which seemed to have defeated the Leicester City Ladies Fosse team, We cannot fault the opposition for continuing to work hard throughout the game even though the score did not go in their favour. Leon and Dave said. “ Fantastic team performance today from our girls and we are very chuffed to be in the second round of the league cup.